…. our wonderful village, somewhere in nowhere between Hermanuspietersfontein and Ganzegat (original names for Hermanus and Gansbaai in the Western Cape, South Africa). 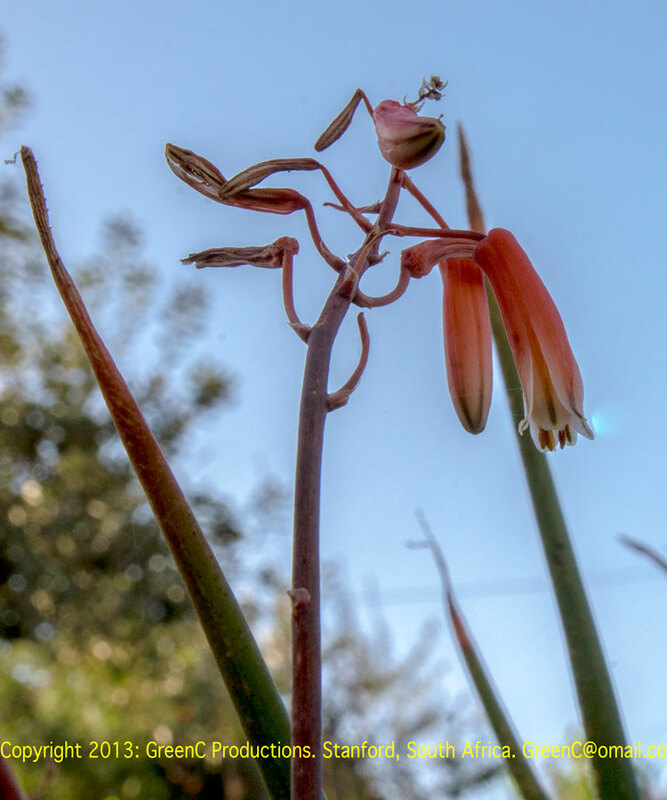 It’s Winter and that is for this part of the world the season that many endemic plants such as aloes are flowering. You are welcome to enjoy! Anyone in for some refreshing rock climbing?